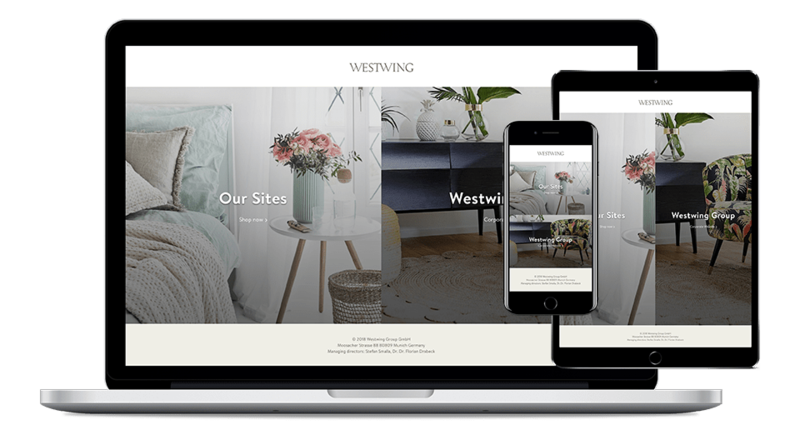 Westwing is “curated shoppable magazine”, inspiring customers every day with the newest trends, themes, stories, brands and products from the world of Home & Living. The website runs on Hexo, Netlify CMS, Netlify, and GitHub. Built a static part of the corporate website.